Royal Agio Cigars USA is expanding its San Pedro de Macorís cigar line with two new blends that will make their debut at Tobacco Plus Expo (TPE) 2019 in Las Vegas, Feb. 11-13, 2019. San Pedro de Macorís is crafted by Royal Agio Cigars and was first introduced at the 2018 International Premium Cigar & Pipe Retailers Association (IPCPR) trade show in Las Vegas. At TPE 2019, Royal Agio Cigars will be expanding the line with the addition of a Nicaragua and Sun Grown blend. 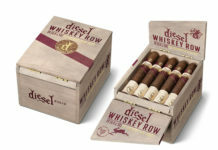 This cigar line was created to deliver an extraordinary quality premium smoke at an accessible, everyday price point. These new blends will build on that with a high-grade wrapper and binder and by incorporating original Cuban seed and Piloto Ligero tobacco filler to ensure a complex and distinct premium cigar experience. 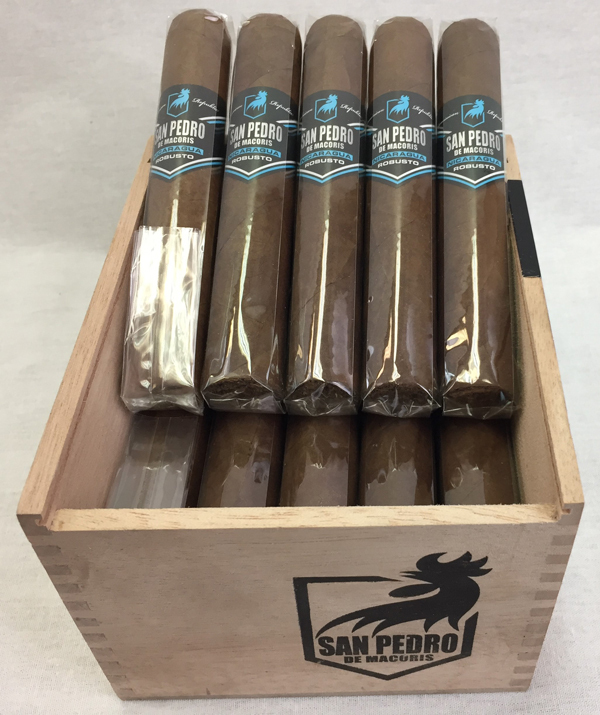 “Like the blend releases last year, the San Pedro de Macorís Nicaragua and Sun Grown blends continue to directly reflect the local way of life in this small town, delivering extraordinary enjoyment for the money. Everything here is about creating the best everyday experiences possible, no matter what the occasion, and I proudly speak for the entire factory family when I tell you that these new blends will surprise you,” commented Francisco Batista, Royal Agio’s premium cigar master blender. The San Pedro de Macorís Nicaragua blend features a Nicaraguan Habano wrapper and provides a creamy and medium-bodied experience with complex notes of rich cedar, dark chocolate and espresso beans, with subtle nuances of baking spices. 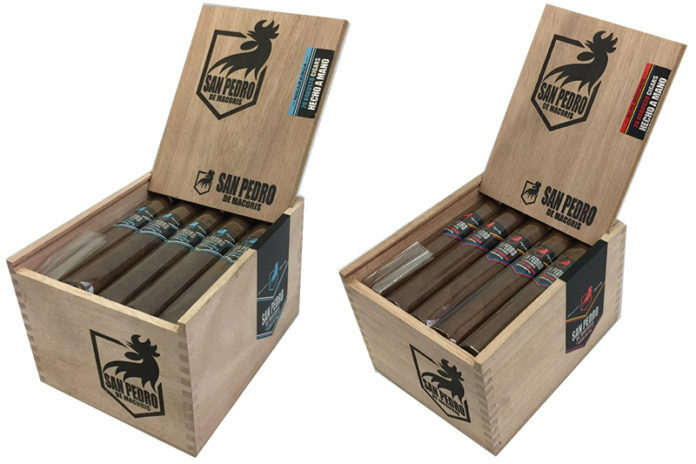 San Pedro de Macorís Sun Grown has a sun-grown Ecuador Habano wrapper and is a medium-bodied cigar with notes of caramel, vanilla beans, black pepper and nutmeg spice. Each blend will come in 20-count boxes and will be available in three vitolas: Perla (4 1/8 x 40), Corona (5 7/8 x 42), and Robusto (5 1/8 x 52). MSRP ranges from $4.75 to $5.50 per cigar. These blends are expected to begin shipping to retailers in early April 2010. For all the latest news from Royal Agio Cigars USA, visit agiocigars.com. Previous articleCasa De Montecristo Opens New Luxury Cigar Store in Washington, D.C.